The BMW i3 is a well-crafted electric vehicle that is changing to world by joining several car sharing programs and limiting emissions into the atmosphere. Now it has joined the Los Angeles Police Department to see if it would be a good fit in their police fleet. It has been fully outfitted with its “uniform” and is ready to protect and serve. It’s no secret that police vehicles are the workhorses of any police department. They need strong engines that can perform in the most dire of circumstances to help stop crime in their cities. The BMW i3 could fit in with situations that may not require speed, such as public festivals or patrols in congested areas. Its tight turn radius will help it to maneuver in LA’s infamous traffic, and the compact size will help it take up less space when parked. 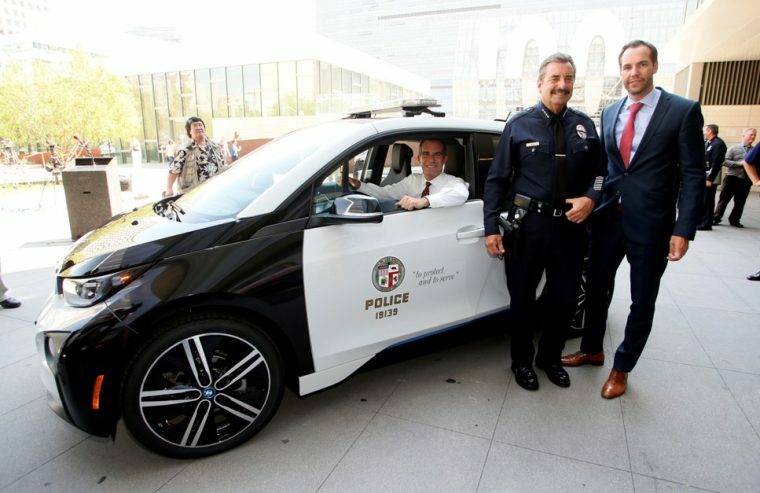 Another big bonus is that the LAPD will have access to BMW centers throughout LA, and the electricity needed to charge it will cost significantly less than the gas to power a traditional police cruiser. The BMW i3 will be with the LAPD for 12 months. BMW and the department will work together to know what changes could be made to the i3 to prepare it for possible duty with other departments. 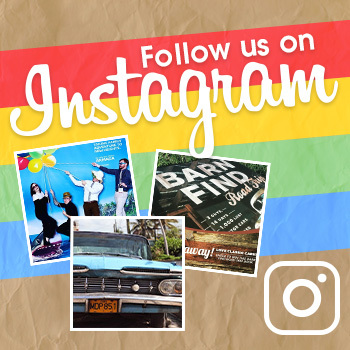 Visitors and residents of LA will be able to see the unique cruiser out and about at public events throughout the year.